Hugo Street's hidden hotspot for generous sandwiches and comforting brunches is folding its tent: Wooly Pig Cafe will close on Sunday, March 11th so it can relocate to a new home in Dogpatch at 2295 3rd St.
On Facebook, owner Lieng Souryavong said the move "was a very difficult decision that we had to make" and thanked customers for their years of support. "We owe you all a lifetime of gratitude." It's unclear who will take over the cafe, but in his goodbye message, Souryavong encouraged customers to stop by on Wooly Pig's last day of service to meet "Isabella, Kenzie and Kyle, who will continue to serve you." We reached out to Souryavong for comment, but he was too busy preparing for the restaurant's closure to comment. 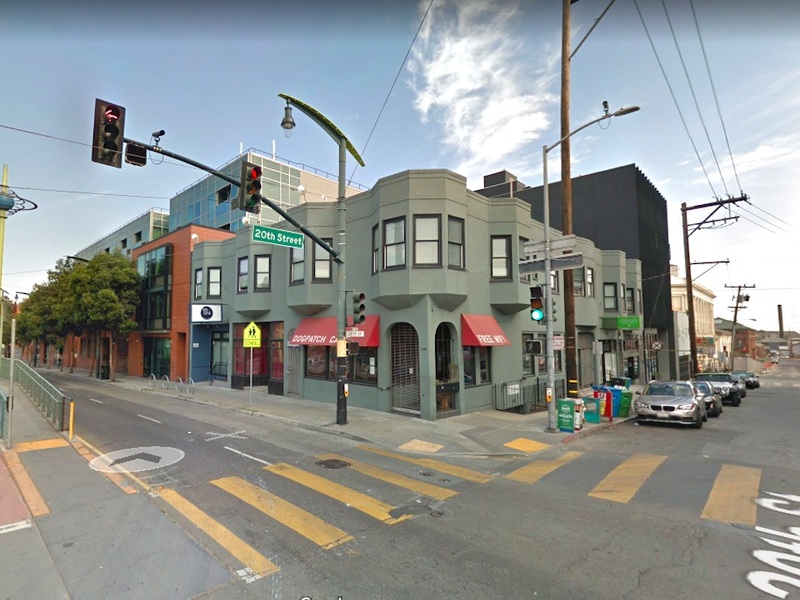 Wooly Pig Cafe will move into the former Dogpatch Cafe, a recently shuttered eatery and art gallery at the corner of Third and 20th streets. State records indicate that the space has a Type 41 liquor license, which permits the sale of beer and wine. According to a representative of Urban Group Real Estate, Restoration Hardware is also moving into the building, already home to Mexican restaurant Glena's and The Sea Star tavern. 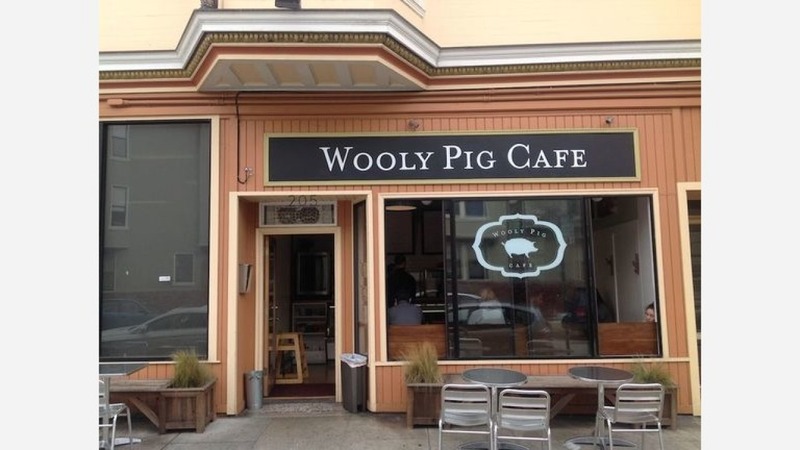 Eater reports that Wooly Pig will reopen in its new location in "early May." Wooly Pig Cafe is located at 205 Hugo Street between 3rd and 4th avenues.